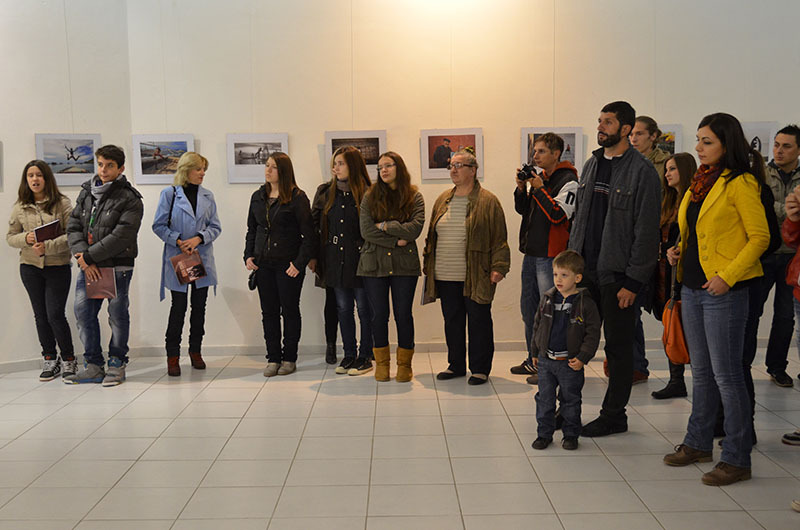 On October 4, Friday, visitors to the art gallery in Kumanovo, friends and fans of art photography had the honor and pleasure to attend the opening ceremony of the 8th annual international exhibition of art photography Photo Salon Kumanovo 2013 organized by photo cinema club Kozjak. 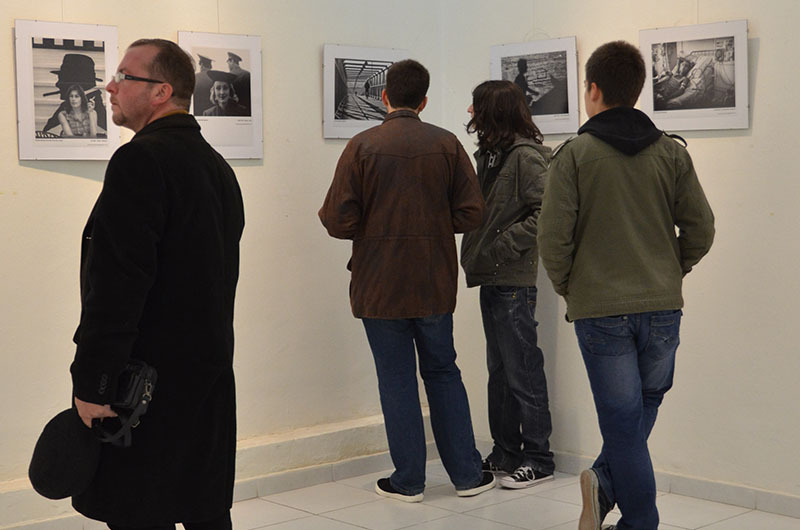 This year the honor that attendees gave it to us with their presence is just another indicator that art photography is appreciated in Kumanovo and sustained, and many exhibitions of art photography for years that are organized in Kumanovo, turned it into a worldwide recognizable photographic center. It started in 1962, first as a club later as interclub exhibition, and in recent years Photo Salon has grown into one of the most respected and coveted exhibitions among authors from the former Yugoslav republics, and between authors from other countries around the world. 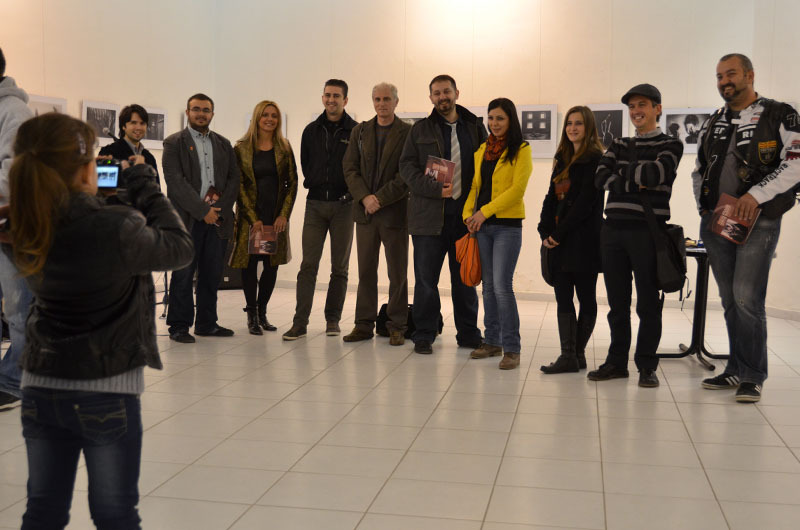 Photo Salon Kumanovo 2013 for the eighth time managed to get patronage from all photographic organizations worldwide. The patronage are real and great recognition for eight years of hard work by members of FCC Kozjak of Kumanovo. With these top prizes of photographic organizations Photo Salon Kumanovo can safely say that it is truly representative of artistic photography from all six continents. After 50 years successfully survival of Photo Salon, this year in one place came images of 629 authors from 66 countries total , and choosing the best and decision for the winning art photographs make jury Dusko Jovanovski Majran night and Geza Lennart. 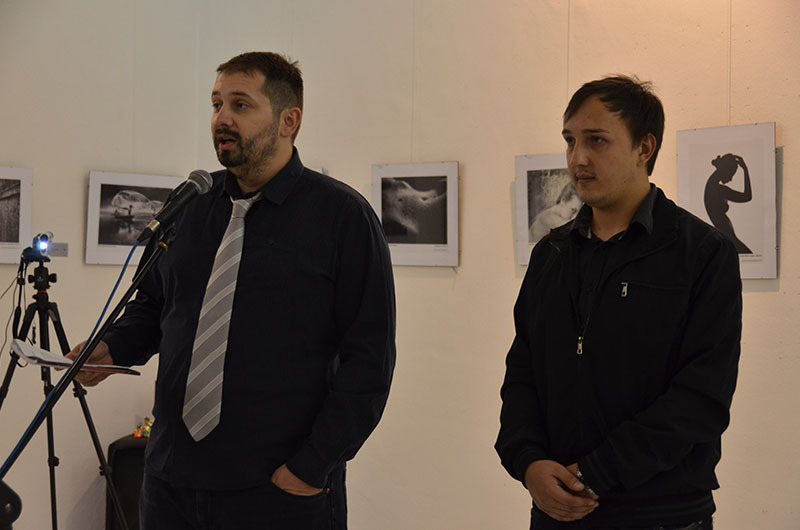 Were awarded 70 prizes, and the special award for the best author of this exhibition won author Ming Cheng from Taiwan – said the president of the photo cinema club Kozjak, Vladimir Jovanovski who once thanked to all who had their part and he declared the exhibition as open with hope that attendees will bring fond memories.